Lone Mountain Archaeological Services, Inc.: Lone Mountain is a certified small business owned by a woman and a veteran of the U.S. Armed Forces. Lone Mountain is a certified small business owned by a woman and a veteran of the U.S. Armed Forces. Lone Mountain is dedicated to providing clients with the resources they need in order to conform to the laws and regulations that govern our nation’s cultural resources. 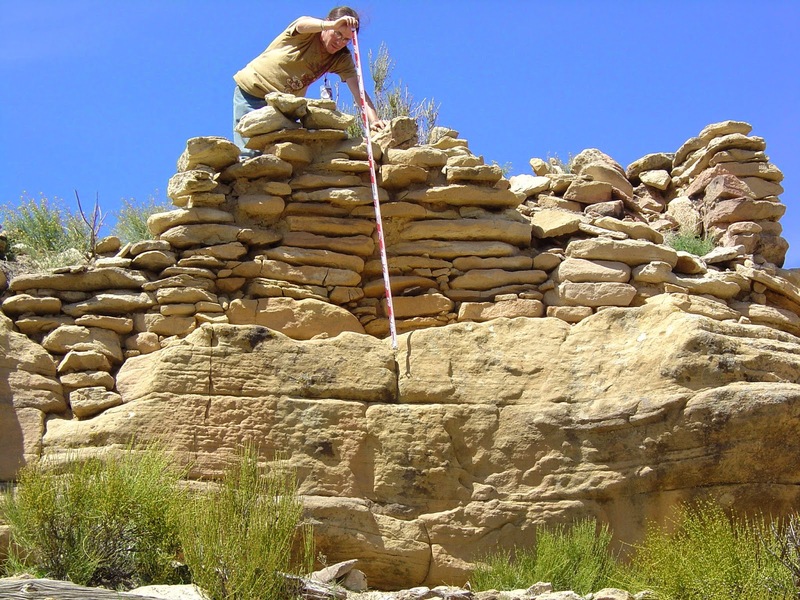 Lone Mountain’s staff of archaeologists and technical specialists has extensive experience in conducting efficient, practical, and professional cultural resource compliance work in several western states including New Mexico, Arizona, Colorado, Nevada, Texas, Oklahoma, Utah, and Kansas. Headquartered in Albuquerque, New Mexico with a branch office in Carlsbad, New Mexico, our firm is located in the heart of our area of specialization. Our direct knowledge of the diversity present in the legal and regulatory environment makes Lone Mountain uniquely qualified to serve its clients in all aspects of cultural resource management. Our experience working with state, federal, tribal, and municipal agencies allows us to expedite projects in a timely fashion at a reasonable cost to our clients. We invite you to browse this site to see how Lone Mountain can help your organization not only to comply with regulations but to make the process smooth, economical, and stress-free.